With this arresting drama based on notorious real-life events, Cristian Mungiu mounts a complex inquiry into faith, fanaticism, and indifference. 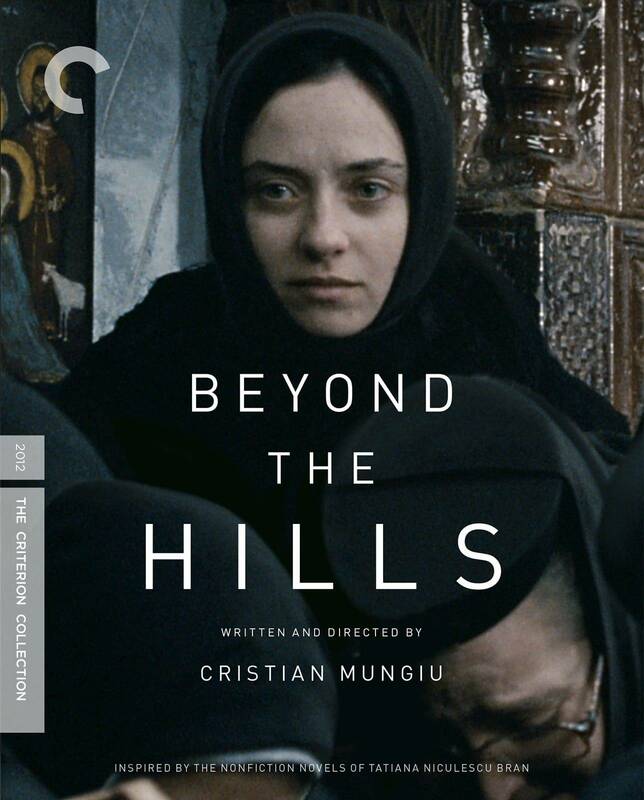 At a desolate Romanian monastery, a young novice nun, Voichia (Cosmina Stratan), reunites with her former companion Alina (Cristina Flutur), who plans to take her to Germany. 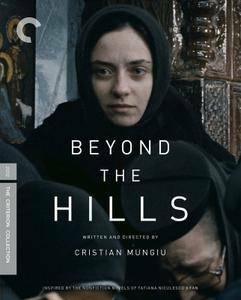 But Voichița proves unwilling to abandon her calling, and Alina becomes increasingly desperate to reclaim her devotion, putting the outsider at odds with the monastery’s ascetic priest—and precipitating a painfully misguided, brutal attempt to save her soul. A naturalistic tragedy with the dark force of a folktale, anchored by the fraught dynamic between cinema newcomers Flutur and Stratan (who shared the best actress prize at Cannes), Beyond the Hills bears powerful witness to individuals at cross-purposes and institutions ill-equipped to help those most in need.